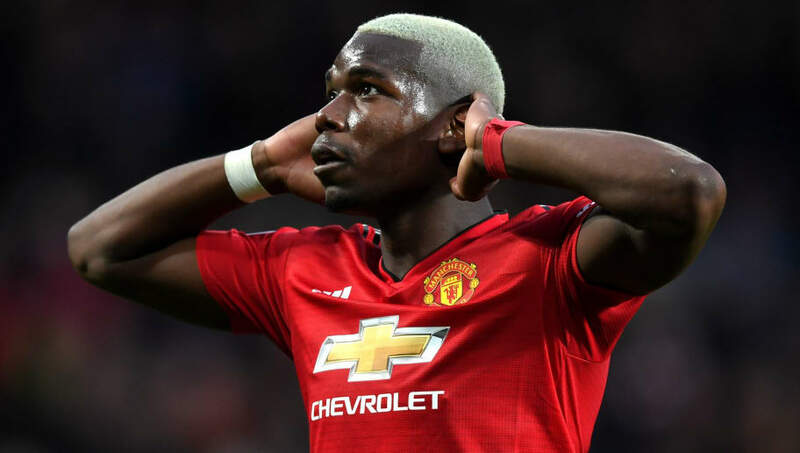 ​Despite Paul Pogba's upturn in form since the arrival of Ole Gunnar Solskjaer as interim manager in December, a recent report has suggested that the Frenchman is looking to leave this summer, with Real Madrid a possible destination. According to Spanish media outlet ​Marca however, ​Pogba and his agent, Mino Raiola, are 'looking for a route out the club' with Los Blancos thought to be the club he could end up at. His move from Juve to ​United in 2016 cost the Premier League side £89m - a world-record fee at the time - and with no sign of a release clause in his contract, the prospect of correctly valuing the World Cup winner is a difficult one in the eyes of ​Real Madrid. Pogba, who is currently on international duty for France, did little to talk down the prospect of playing for Los Blancos ​during a recent press conference, suggesting playing for them is a 'dream for anyone' while sharing similar views of playing under compatriot Zinedine Zidane, who has returned to the Santiago Bernabeu for his second spell in charge.